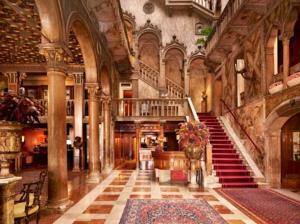 Why stay in one of the luxury Hotels Venice Italy? 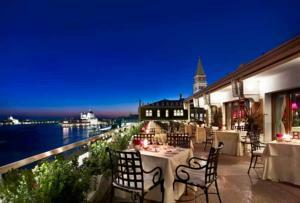 Luxury hotels Venice Italy: some of the most elegant and charming hotels in the world are in Venice. 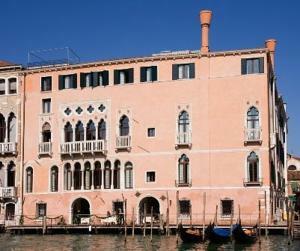 To stay in Venice, the suggestion is to find accommodation in a central location. 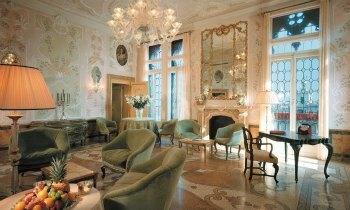 There are Hotels for every budget, but since that trip to Venice is probably not for every day, you can even think of staying a few nights in a luxury Hotel. A Famous Hotel is the Hotel Danieli, located in one of the most prestigious positions in Venice, just a few steps from Saint Mark’s square, close to Piazza San Marco, conveniently located next to shopping, museums, outdoor cafés, and to the most interesting attractions Venice has to offer. One of the luxury Hotels Venice Italy, the Hotel Gritti Palace is a unique facility that offers traditional Venetian style and elegance located on the enchanting Grand Canal, it is wonderfully decorated with unique Venetian antiques, special rugs and fantastic glass light fixtures hand made on the nearby island of Murano. The Hotel Gritti Venice offers many types of room choices with different views and glimpses of the city, of the Santa Maria del Giglio square and of the world famous Grand Canal. 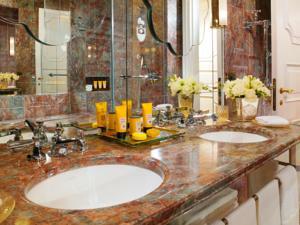 Another luxury option is the Bauer il Palazzo. 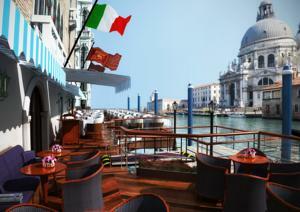 This five-star luxury class Hotel is located in an original Venetian house from the 18th century. It’s situated right in the heart of the city and today’s most refined travellers can enjoy living in the rarified atmosphere of a Venetian nobleman’s period house brought up to date with modern services and conveniences. 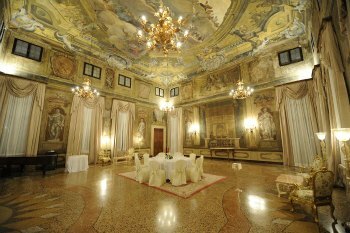 If you dream of Venice you will dream of Ca’ Sagredo: romantic, mysterious, unforgettable. Leaning majestically on the banks of the Grand Canal, between Ca’ D’Oro and the Rialto Bridge, the 14th century Palazzo has been declared a National Monument and still preserves the untouched beauty.